Curled up in a cozy gray blanket, hot chocolate nearby, a good book in hand and plenty of time to read (ahem…no kids needing me). That was my answer when my brother once asked me what happiness looks like to me. In fact, I spent last Saturday just as I described and it was perfect. Today I woke up to snow-lots of snow, and just when I thought Spring was here. I don’t like snow, I don’t like cold, I don’t want to have to go outside today. 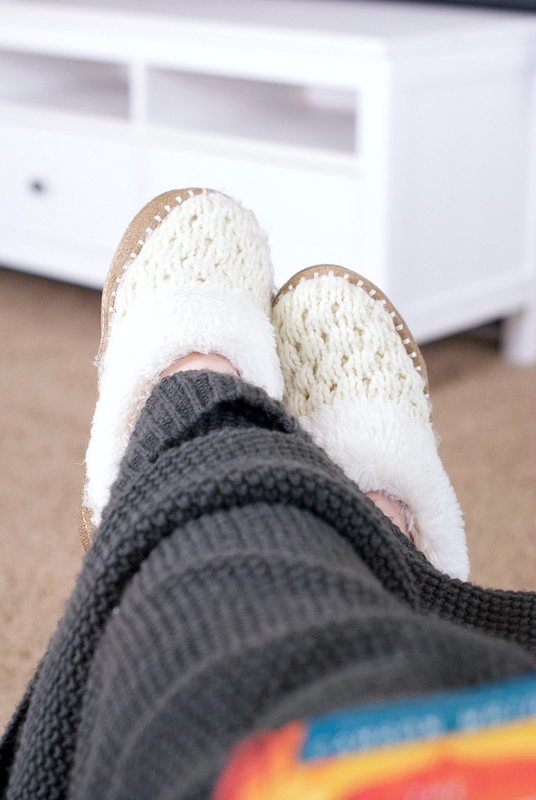 Days like this make me want to pull out that gray blanket and a good book and dig in. I love to read, love it! Especially when I’ve got a great book. My cousin once said “there’s not enough time to waste it on reading just okay books.” You’ve got to spend it reading the really good ones! I’ve decided it’s time to share that piece of my life with Crazy Little Projects world, so starting today and continuing monthly throughout 2017, I’ll be posting a monthly “Amber’s Book Club” post. I’ll share with you each month a book that I have recently read and loved (so that you don’t spend your time reading those just okay books) and then some suggestions of others that are similar and that you might also like to read. And I’d love to hear from you about books that you’ve loved that fit into that same genre. Let’s clarify one thing though. Lest you think I spend my days all curled up in that blanket reading and you think that you don’t have time for that sort of thing, reading is something I have to make fit into my life. I’ve got 4 kids, two blogs and I volunteer pretty heavily at the school and at church. And I go to the gym and I cook and I try to be a good neighbor. You know the drill. I don’t exactly have leftover time on my hands. I try to make time for reading when I can. It’s sort of the icing on my cake in my busy life when I can sit down and read. BUT, there’s one happy secret in my life. 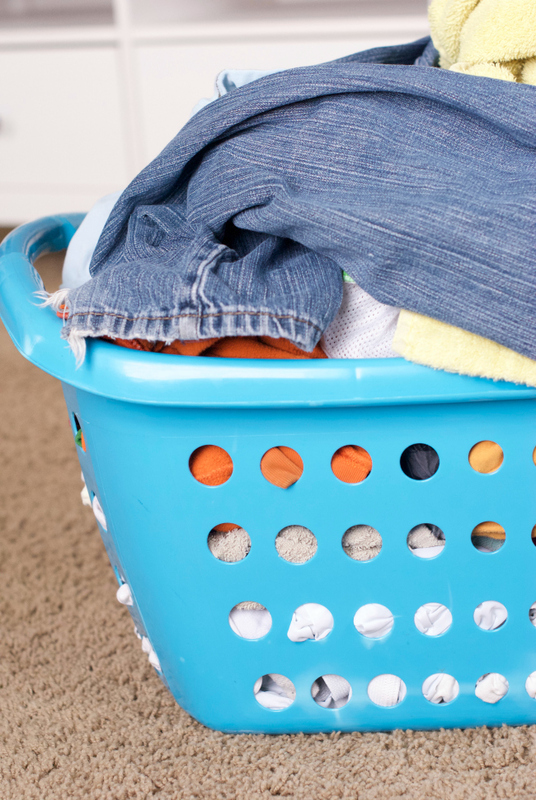 I LOVE to listen to something good while I am doing things like folding laundry, going for a walk or working out, cooking, you know-just when I am doing the mundane day to day tasks and want to add a little bit of excitement. Here’s where the beauty of audiobooks comes in. Pop in the earbuds and go for a walk while you listen to something great. Perfect! Turn on the audiobook and cook dinner. It’s a great way to squeeze in some enjoyment with a good book when life gets crazy. 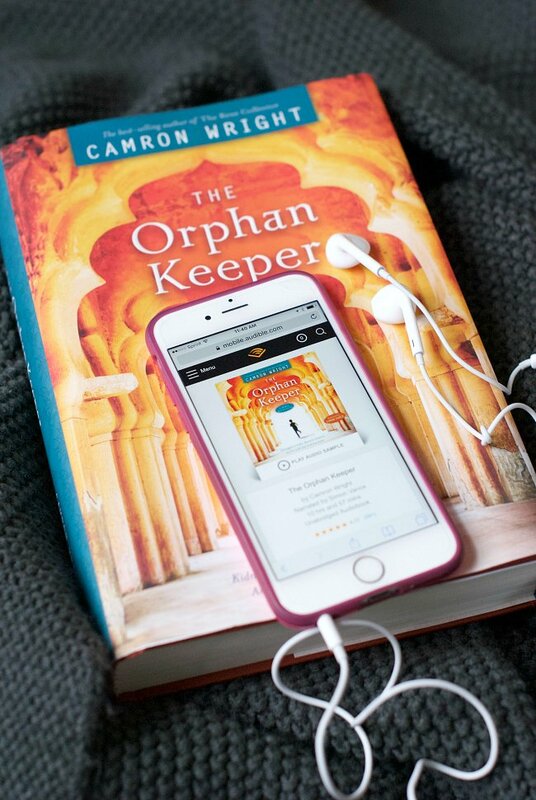 If you haven’t tried audiobooks yet, sign up now for a free trial on Audible and download a book to listen to today! 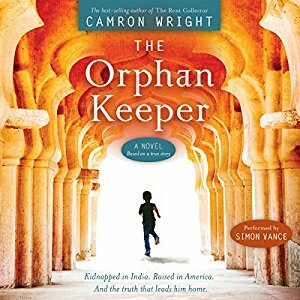 Kicking off this book club for February, I want to introduce you to The Orphan Keeper by Camron Wright. This book (and all of the books I am going to talk about today) is one that inspired me, made my jaw drop repeatedly and left me thinking deeply about life. That’s something I love in a book! Something that leaves you seeing the world just a little bit differently. Chellamuthu is a little boy when he is brought to America (from India) to be adopted by a family. So little, that he can’t really remember the details of his childhood, only that there was one and that he had a family there. As he grows up he has questions about what his past held and he is determined to try to find out. I’m not going to tell you any more than that because there are a lot of plot twists and turns, but I’ll tell you this. When you finish this book, you might look at the world a little bit differently. You might have to stop and think about how you would have reacted, about how the course of your life has gone, maybe your own blessings or hardships. And…the audiobook version is extra fun. Read by Simon Vance, he includes accents and voices for the various characters that will keep you listening and intrigued all the way though. You can download it here with a free trial on Audible. Already read this one and loved it? 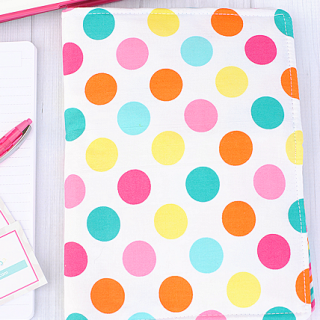 Want more suggestions that will inspire you? Here you go! Kristin Hannah is one of my very favorite authors. This is the first book the I discovered of hers and I loved it. It’s a WWII story and it definitely has some very sad tales in it, but it left me thinking about what it would have been like to have lived through WWII. Not to have lived through as a Nazi or as a Jewish prisoner or any of the stories that we usually here, but as a mother who is trying to get by and raise her children in the face of this difficult time. It made me think. 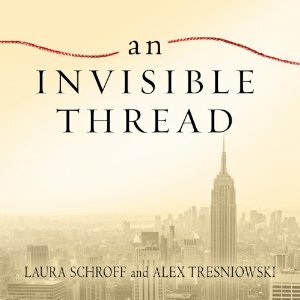 This one is about a homeless boy living on the streets of NYC and a woman who decides to help him. If nothing else, it will make you think about how you view life, the things you take for granted and how often you stop to notice another’s needs. This one is actually by Camron Wright also, (author of The Orphan Keeper) and it’s another one that will make you think and perhaps inspire you to change the way you view the world. 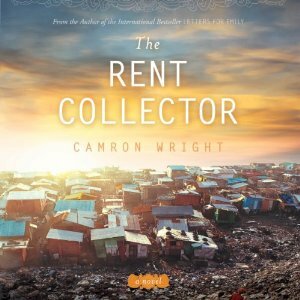 This one tells the story of a family living on the edge of a dump in Cambodia-scavenging to find the necessities of life among the rubble. There are characters in this book who view life in beautiful ways, even when it is difficult and inspire you to be better. Now when I tell you what this one is about, you may not believe me that it is inspiring. 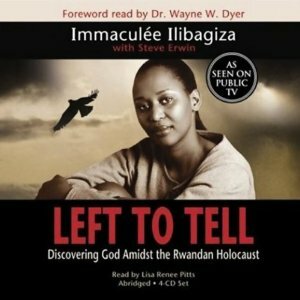 This is a first-hand, true story of a woman living through the Rwandan holocaust. Of all the books that I have ever read, this one probably had the most horrifying events. But, the way that the author, Immaculee Ilibagiza, tells the story is so inspiring. Throughout the horrific events, her faith is in God and she finds any scraps of good that can come from this experience. It’s awe inspiring. And there’s a sequel that is just as good, Led by Faith. Any of these books are available on Audible.com so that you can grab your free trial and listen! And when you do I would love to hear your thoughts! I’d also love to hear other books that have inspired you and why! Go browse the selection of audiobooks at Audible! It’s amazing how many they have and it’s a lot of fun to listen to them! Have to put these on my “To Read” list. Have you read “Boys in the Boat”? An inspiring story of an Olympic crew team from the state of Washington. Oh my brothers and mom recommended that too I think! I will have to check it out! I don’t get paid by Audible but can and will recommend them!! They sound good books. Thanks for letting us know about them. Have marked them to read on Goodreads. I don’t have subscriptions to any sites not even TV ones so sorry I won’t be subscribing. I find I just don’t keep up with the books they send. I will check to see whether our local library has them. I like to support local services. I can’t wait to read, oh I mean listen to, these! I have a hard time finding time to read but spend plenty of time in the car and doing chores and enjoy books that way as well. I have already “read” The Nightingale and LOVED it! I love book suggestions because I never know what to pick up next. So excited you are starting this! 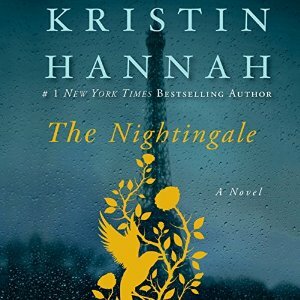 Have you “read” any of Kristin Hannah’s others? I love her! Yes, I have and enjoy her other books too. I have since read a few more titles you recommended (Left to Tell and almost finished with Invisible Thread). They are both fantastic! Love your taste and look forward to reading more of your suggestions. Thanks Amber! you know, I always am so sad that I don’t have more time read because I do love it. I never even thought about audio books. I spend about 12 to 15 hours a day quilting ( by hand) and have never thought of audio books. Thanks for the idea and suggestions on books. only problem now is which one first. Oh yes! You need to listen while you quilt. Very fun! 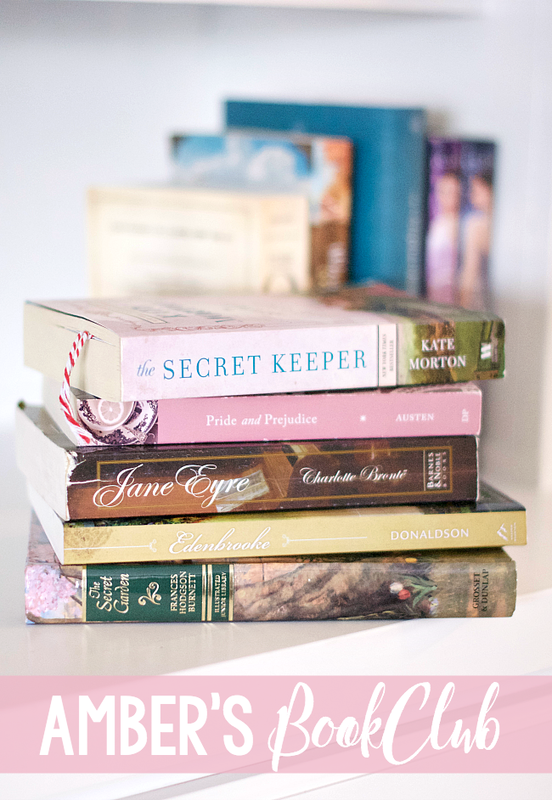 Hi Amber – wondering if your book recommendations are clean reads? Been looking for a source for such. Excited about Orphan Keeper! Just saw a show about Taj’s story on TV. Yes, they should be fairly clean. For sure these inspiring ones are! I should also say, I’ll usually note if there is something questionable in it like I mentioned in the Call the Midwife one.